A great French physicist and mathematician, Andre Marie Ampere is remembered for his contribution towards of classical electromagnetism. Read on to learn about his profile, childhood, life and timeline. .Andre Marie Ampere was a French physicist and one of the founders of electrodynamics (electromagnetism). He was also an acclaimed mathematician with interests in several other fields like history, philosophy, and natural sciences. Born during the height of the French Enlightenment, he had the fortune of growing up in an intellectually stimulating atmosphere. The France of his youth was marked by wide-spread developments in sciences and arts, and the French Revolution which began when he was a young man also played an influential role in shaping his future life. The son of a prosperous businessman, he was encouraged from a young age to seek knowledge in a variety of subjects. 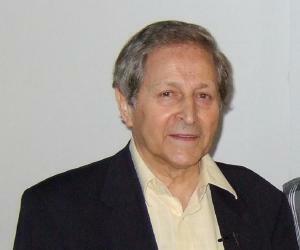 He became fascinated with mathematics and science among other subjects, and grew up to become a professor of mathematics. A brilliant man with in-depth knowledge in various subjects, he also taught philosophy and astronomy at the University of Paris. Along with his academic career, Ampere also engaged in scientific experiments in diverse fields, and was particularly intrigued by the works of Hans Christian Oersted who had discovered a link between electricity and magnetism. Extending Oersted’s experimental work, Ampere made several more discoveries in the field which became known as electromagnetism or electrodynamics, and is regarded as one of the founders of this important branch of theoretical physics. 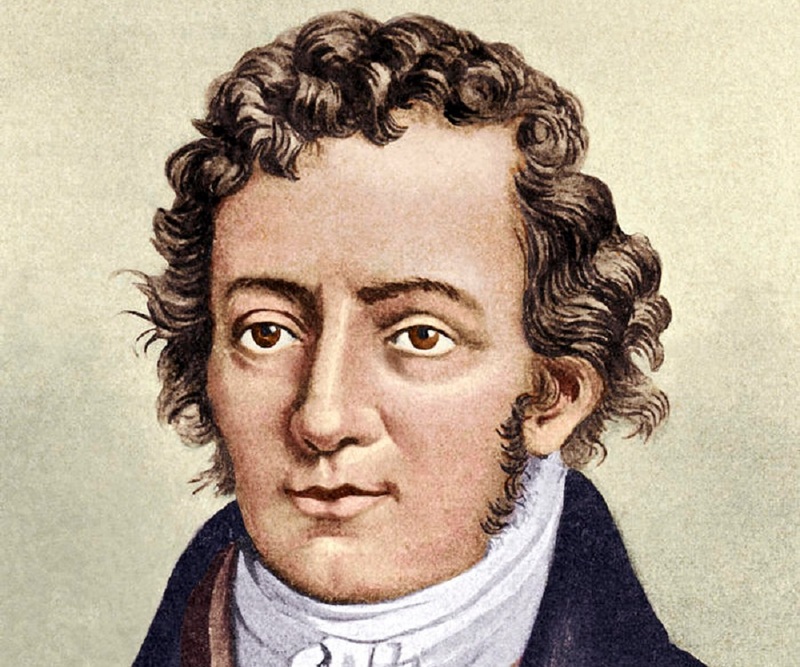 Andre Marie Ampere was born on 20 January 1775 to Jean-Jacques Ampere and Jeanne Antoinette Desutières-Sarcey Ampere. His father was a prosperous businessman. Ampere had two sisters. His father greatly admired the philosophy of Jean-Jacques Rousseau who believed that young boys should avoid formal schooling and pursue instead an “education direct from nature”. Thus he did not send his son to school and instead let him educate himself with the help of the books in his well-stocked library. 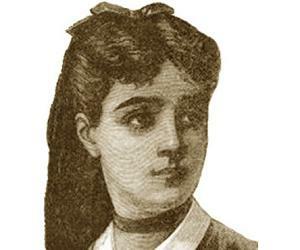 As a child, Ampere was very curious and developed an insatiable thirst for knowledge. He became a voracious reader under the guidance of his father and read books on mathematics, history, travels, poetry, philosophy, and the natural sciences. Along with his interest in the sciences, he also became interested in the Catholic faith as his mother was a very devout woman. 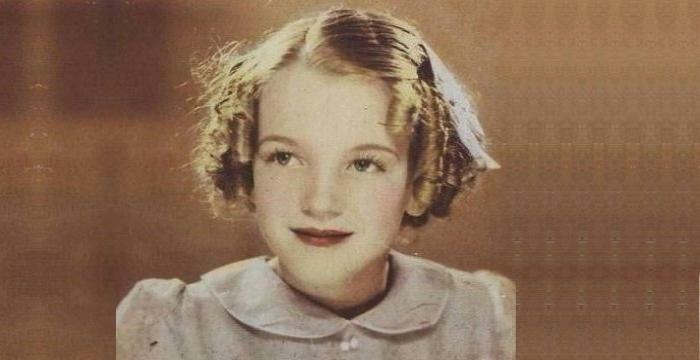 He was particularly fascinated by mathematics and began studying the subject seriously when he was 13. His father encouraged his intellectual pursuits and obtained specialized books on the subject for him, and arranged for him to get formal lessons in calculus from Abbot Daburon. During this time Andre also began studying physics. The French Revolution began in 1789 when Andre was 14. His father was called into public service by the new revolutionary government and made a justice of the peace in a small town near Lyon. His family suffered a tragedy when one of his sisters died in 1792. Another tragedy followed when the Jacobin faction seized control of the Revolutionary government in 1792 and guillotined his father in November 1793. Devastated by these terrible losses, he abandoned his studies for a year. Ampere started working as a private mathematics tutor in Lyon in 1797. He proved to be an excellent teacher and students began flocking to him for guidance in no time. His success as a tuition teacher brought him to the attention of the intellectuals in Lyon who were greatly impressed by the young man’s knowledge. He found a regular job as a mathematics teacher in 1799. Within a few years, he was appointed a professor of physics and chemistry at the École Centrale in Bourg-en-Bresse in 1802. During this time, he also researched mathematics and produced ‘Considérations sur la théorie mathématique de jeu’ (“Considerations on the Mathematical Theory of Games”, 1802). He obtained a teaching position at the recently opened École Polytechnique in 1804. He was much successful in this position, and was appointed a professor of mathematics at the school in 1809 despite his lack of formal qualifications, a position he would hold till 1828. Ampere was elected to the French Academy of Sciences in 1814. He also engaged in scientific and mathematical research alongside his academic career, and taught subjects like philosophy and astronomy at the University of Paris in 1819-20. 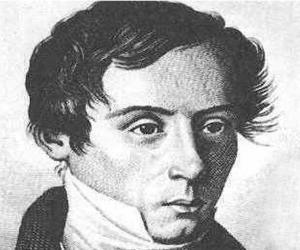 He was elected to the prestigious chair in experimental physics at the Collège de France in 1824. In April 1820, Danish physicist Hans Christian Oersted discovered a link between electricity and magnetism – electromagnetism. A few months later, Ampere’s friend François Arago demonstrated Oersted’s electromagnetic effect to the members of the French Academy in Paris. Ampere was fascinated by Oersted’s electromagnetic discoveries and began working on them himself. After rigorous experiments, Ampere showed that two parallel wires carrying electric currents attract or repel each other, depending on whether the currents flow in the same or opposite directions, respectively. Gifted in both mathematics and physics, Ampere applied mathematics in generalizing physical laws from these experimental results, and discovered the principle that came to be called “Ampere’s law”. His works provided a physical understanding of the electromagnetic relationship, theorizing the existence of an “electrodynamic molecule” that served as the component element of both electricity and magnetism. After years of intensive research and experimentation, Ampere published ‘Mémoire sur la théorie mathématique des phénomènes électrodynamiques uniquement déduite de l’experience’ (“Memoir on the Mathematical Theory of Electrodynamic Phenomena, Uniquely Deduced from Experience”) in 1827. The name of the new science, “Electrodynamics” was coined in this work which became known as its founding treatise. He formulated Ampere's Law which states that the mutual action of two lengths of current-carrying wire is proportional to their lengths and to the intensities of their currents. He is considered the first person to discover electromagnetism. One of his major contributions to classical electromagnetism was Ampere’s circuital law, which relates the integrated magnetic field around a closed loop to the electric current passing through the loop. He is credited for the invention of the astatic needle, a vital component of the modern astatic galvanometer. 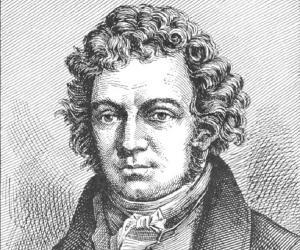 Ampere was elected a Foreign Member of the Royal Society in 1827, and a Foreign Member of the Royal Swedish Academy of Science in 1828. Andre Marie Ampere married Catherine-Antoinette Carron in 1799. A son was born to them a year later. However tragedy struck the young family when his wife became ill with cancer and died in 1803. 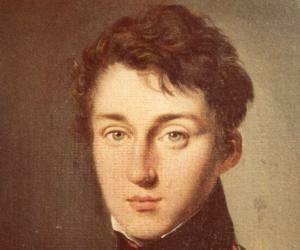 He married Jeanne-Françoise Potot in 1806. This marriage proved to be a disaster from the very beginning and the couple separated soon after the birth of their only daughter. He died in the city of Marseilles on 10 June 1836, after contracting pneumonia. The unit of measurement of electric current, the ampere—named after him in recognition of his contribution to the creation of modern electrical science—was established as a standard unit of electrical measurement at an international convention signed in 1881.